← Chapter 1.9 – More? “Daddy isn’t cool that we have the same haircut?” Leo exclaimed. “Yes yes son, now daddy has work okay? Okay, now give me a hug and I’ll see you tomorrow morning.” They hugged and Alfie left. Leo sighed. His father was never home he was always working and working and working! They never got any father-son time. All his friends at school always bragged about the fishing, and the football throwing they did with their dads. Of course none of their dads worked as criminals. 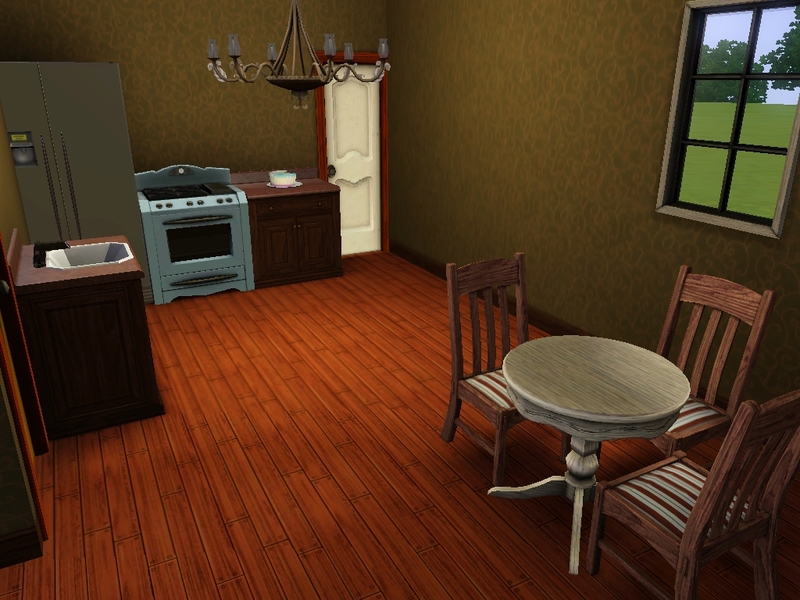 Oh by the way, I changed the kitchen so I would have more space for another chair for Leo. So since Alfie was never there and Rosa was either taking care of Patrick or napping, Leo had a lot of free time to himself. And he spent most of it cooking. Muffins mostly, the kiddy stove didn’t allow anything else and mom wouldn’t let him use the big stove. Now don’t get Leo wrong, he wasn’t jealous at all of Patrick, he actually loved his little brother. Patrick was his main muffin consumer! But he just wished they’d spend more time with him. 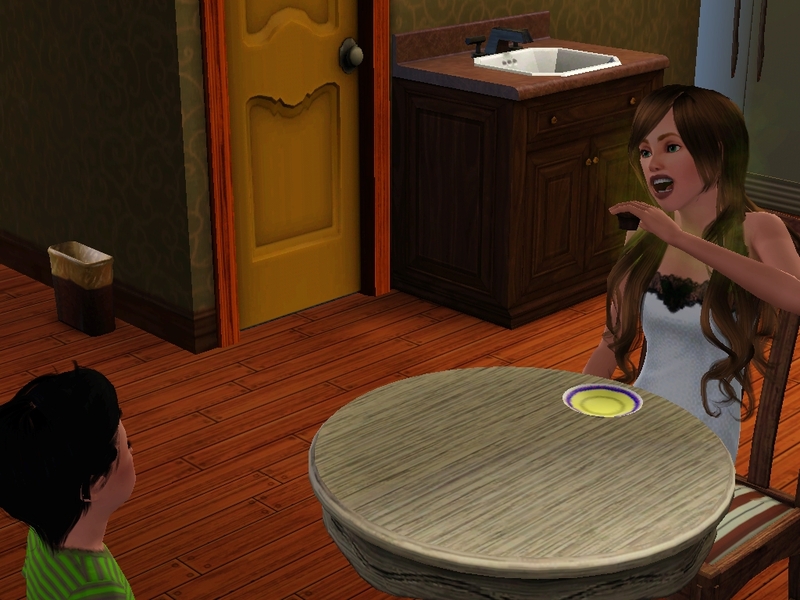 That’s when Rosa sat him down, while tasting one of his muffins of course, poor little Leo got the wrong expression. 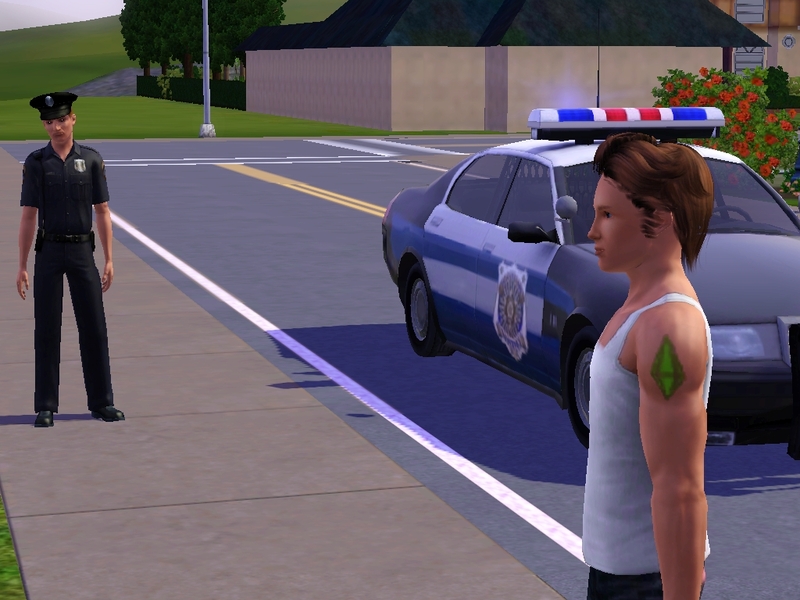 “Um…okay…” He said as he took the money. “And I wouldn’t mind if you stopped at the park to practice your logic skill! After little scientists need a high logic ability!” She yelled as he made his way out the door. Leo’s mom was always talking about him becoming a scientist! It was annoying, and he hated playing chess, so he told his mom he did, but he didn’t. That didn’t mean he’d come right back home though, he had to make it convincing, maybe hang out at the park for witnesses. 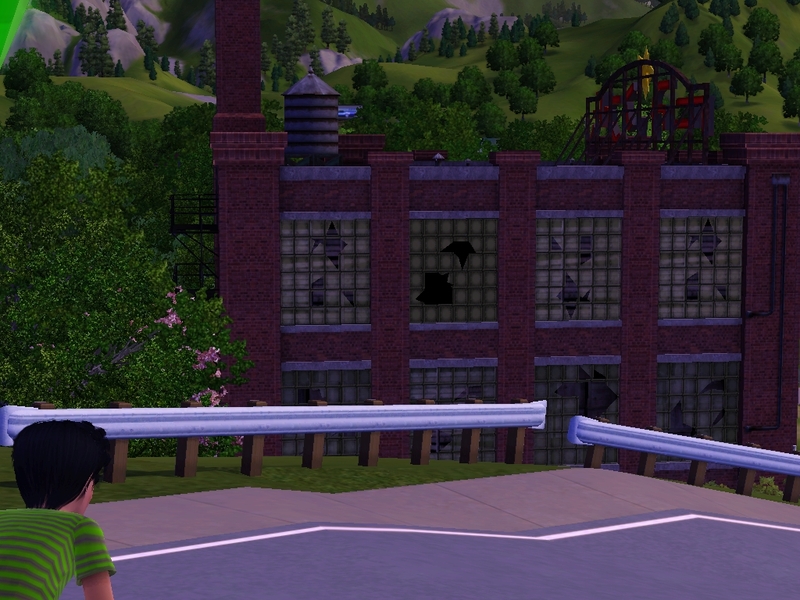 There it was the building that was stealing his father. It was just a bunch of criminals, what was his dad doing there? He was a nice guy, who shouldn’t be hanging out there! Not that he would ever approach the subject with his dad. 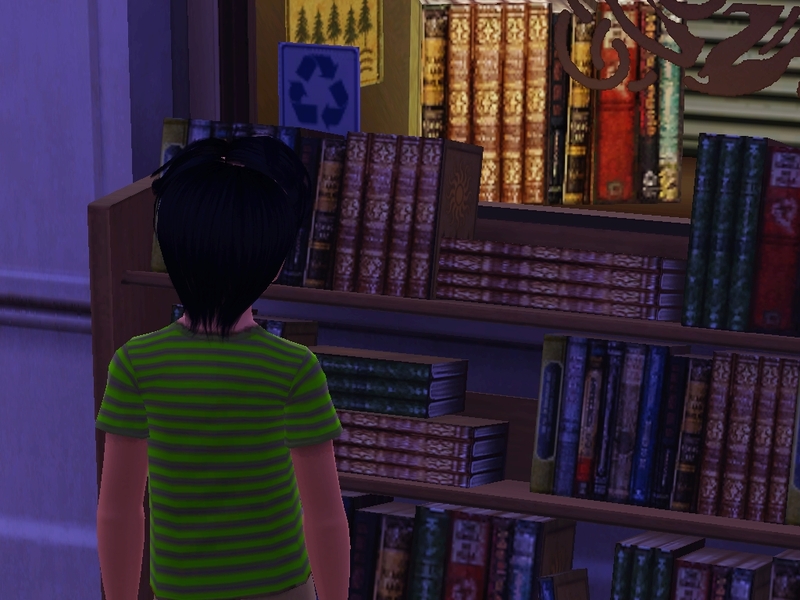 What better way to waste time then to go to the book shop, they had amazing recipe books over there, he didn’t have the money to buy them but when he did he would memorize every single one. 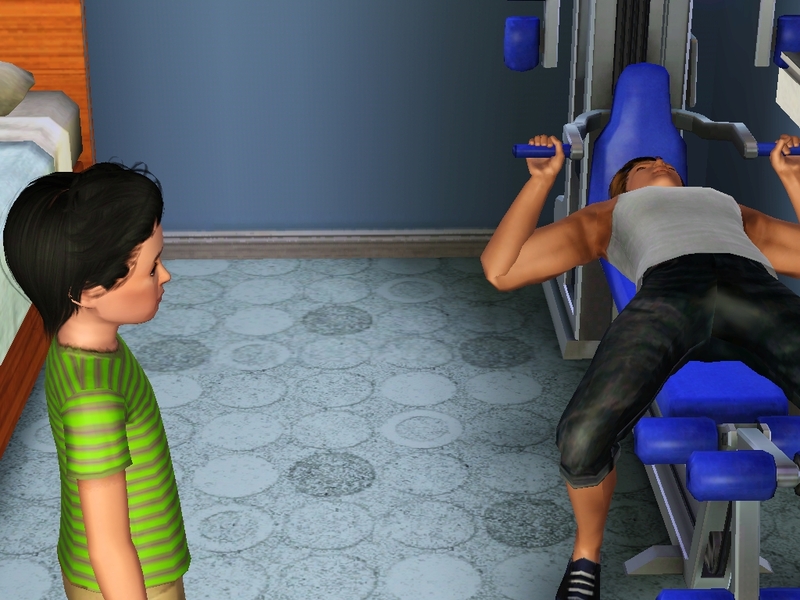 “Not now son, dad’s gotta work out. Maybe later.” That’s what he always does when he’s home, Leo thought. 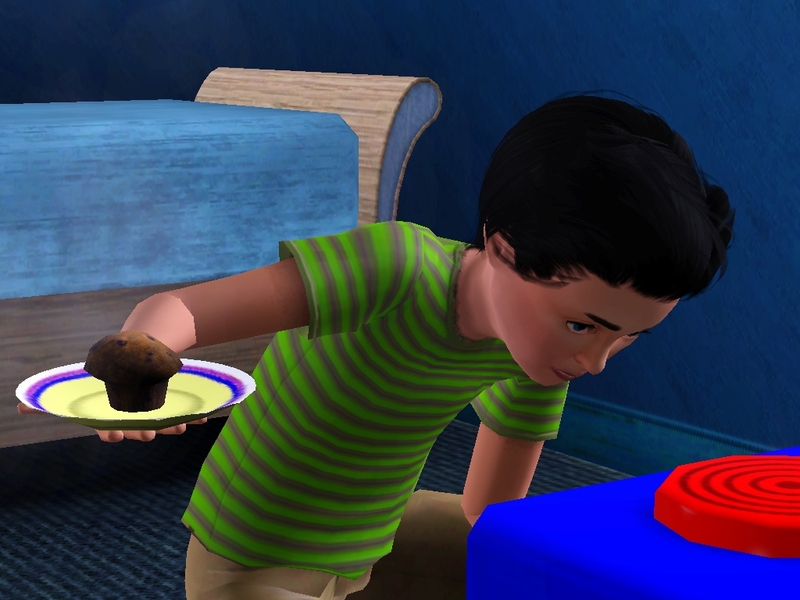 The fridge was filled with muffins and Rosa was taking care of a screaming Patrick. He’d lost one of his blocks again. Leo had nothing to do. The weekend was never any fun. He was bored half to death all the time. He couldn’t wish for this day to go any faster. He didn’t feel like going outside, outside was horrible place, the sun was always TOO bright and the air so stuffy and at this time of the year there were a bunch of mosquitos outside. If only they had a computer. 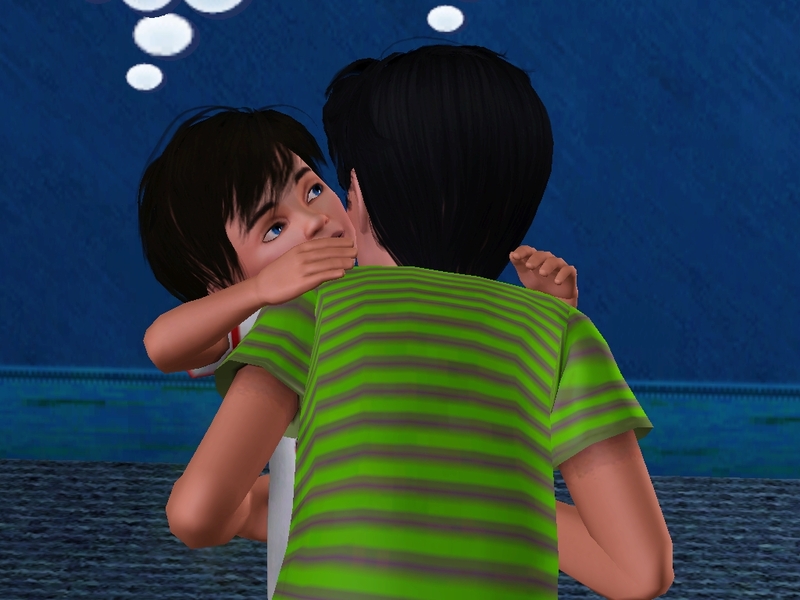 “What do you think I should do?” Leo asked his little brother once his mom had left to talk on the phone. “Ha ha, okay fine.” Leo laughed as he joined his little brother. “You shouldn’t be, I’m sure he won’t make you do that, you have to tell him.” Bebe said, trying desperately to convince Rosa. 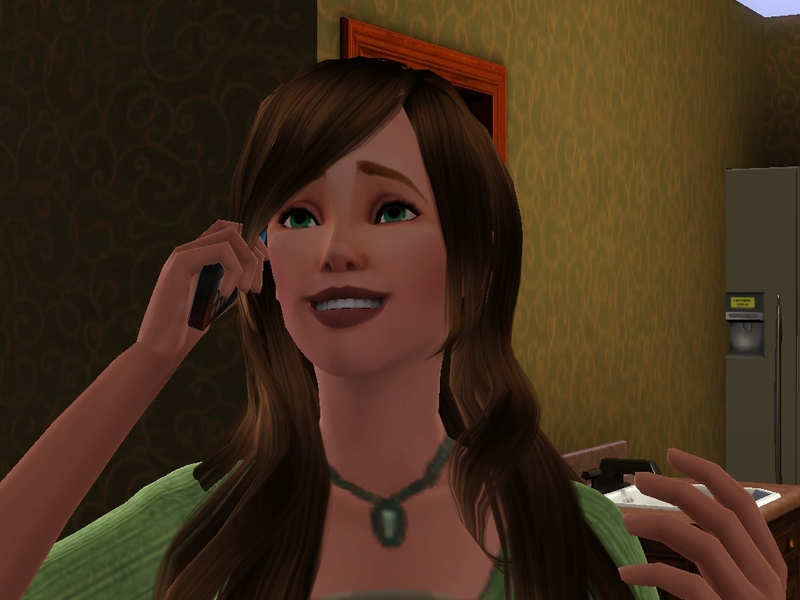 “Yeah whatever,” Rosa muttered as she hung up. Her mood had drastically reduced. But the happy thing was, she was going to get another child! And more research on the internet had told her watermelons = girl. Hopefully it’ll work! If it doesn’t well…she’ll just have to have another one. She loves her boys, but she really wants a little girl! 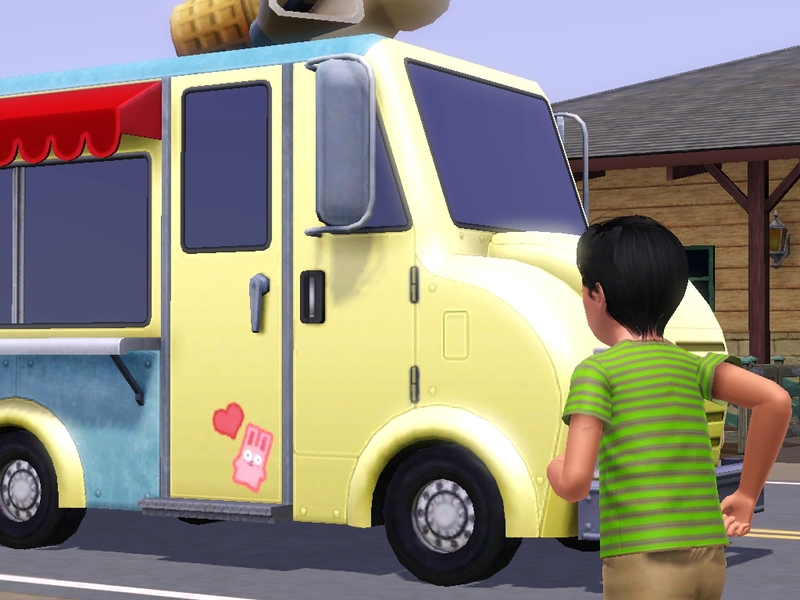 “Ice cream truck!!!! !” Leo yelled running off. 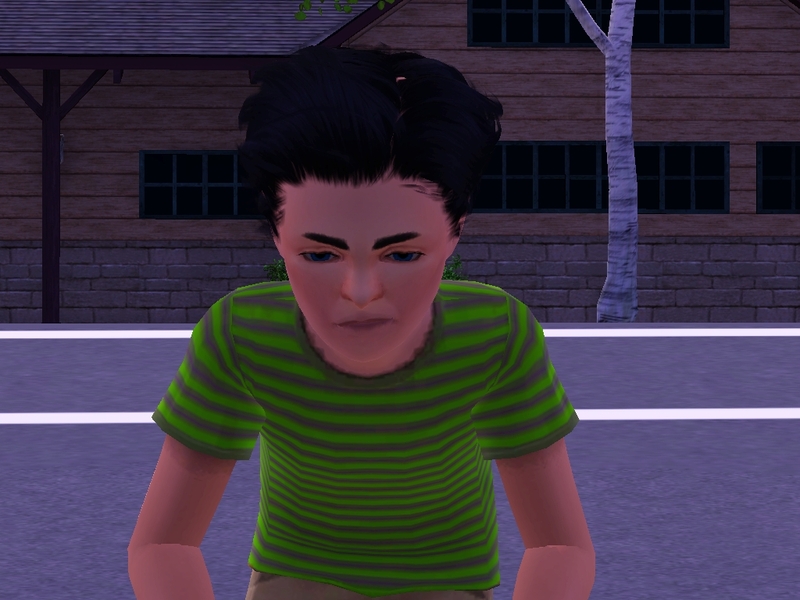 Rosa sighed it seemed Leo always wasted money on ice cream, what was the point in giving him an allowance then? Alfie was already mad at her for that, still complaining about money problems, what was the big deal? 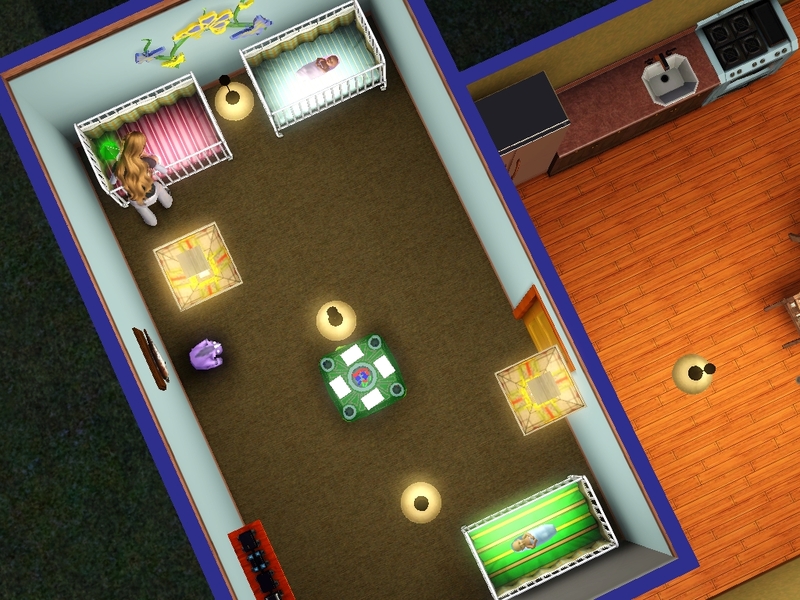 They had food and a roof, they were fiiiinnnnneeee. 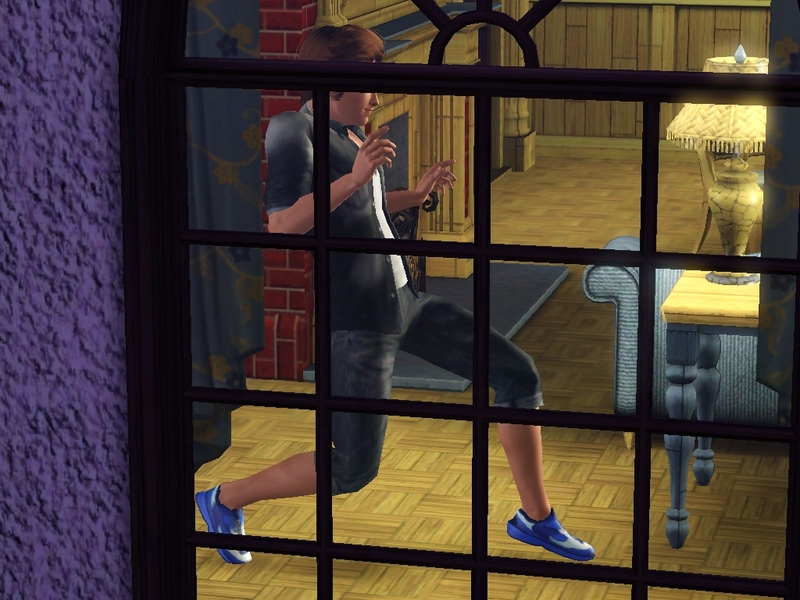 For the first few months Rosa successfully managed to hid her pregnancy from Alfie. She wore baggy shirts and he was barely home anyways. She did notice Leo looking her weird when she stroked her stomach. Right he didn’t know how babies were made…pfff he’ll figure it out on his own, school and all. 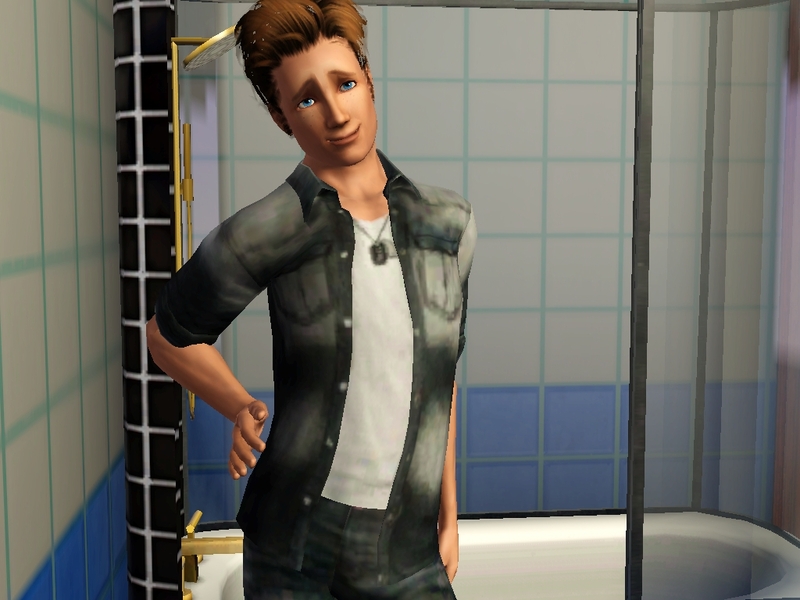 I’m sorry I just had to add this, he’s ALWAYS striking this pose!!! Eventually Rosa couldn’t hide it anymore, so she told him. She was so overjoyed and immediately expected Alfie to feel the same. New baby in the family! “You and your money problems! You’re always yalking about them, we’re fine Alfie god!…You know I expected you to be more supportive, but no you just don’t care about this child! I’m happy I didn’t tell you before, you would’ve made me get an abortion!” She spat in his face. 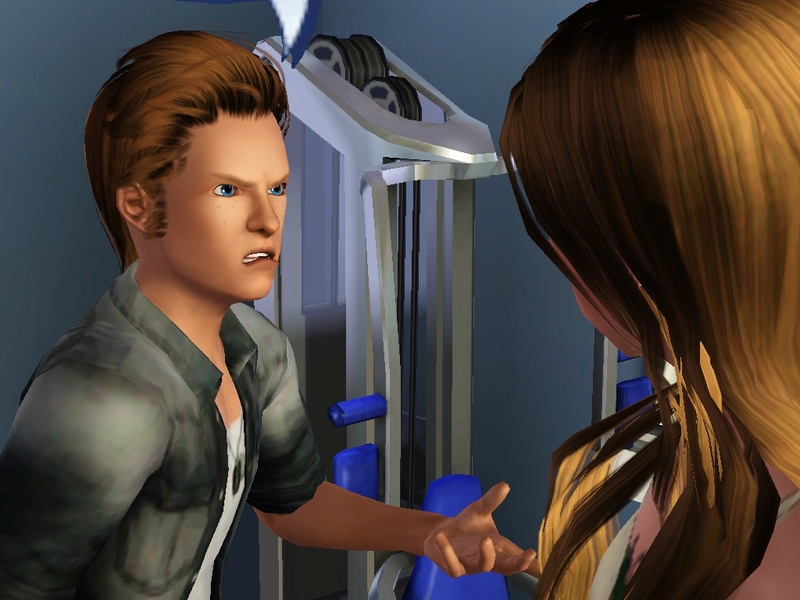 “Alfie…” Rosa said as she tried to hug him, but he pulled away. “No I gotta go, I’ll see you and the kids tonight.” And then he left. Rosa sighed, did not go as planned. “Mom, did you and dad get into a fight?” Leo asked. He’d been with Patrick when he’d heard the screaming. “You’re gonna have a new sibling! Right in here!” She said pointing to her stomach. Alfie had thought and thought and thought some more. 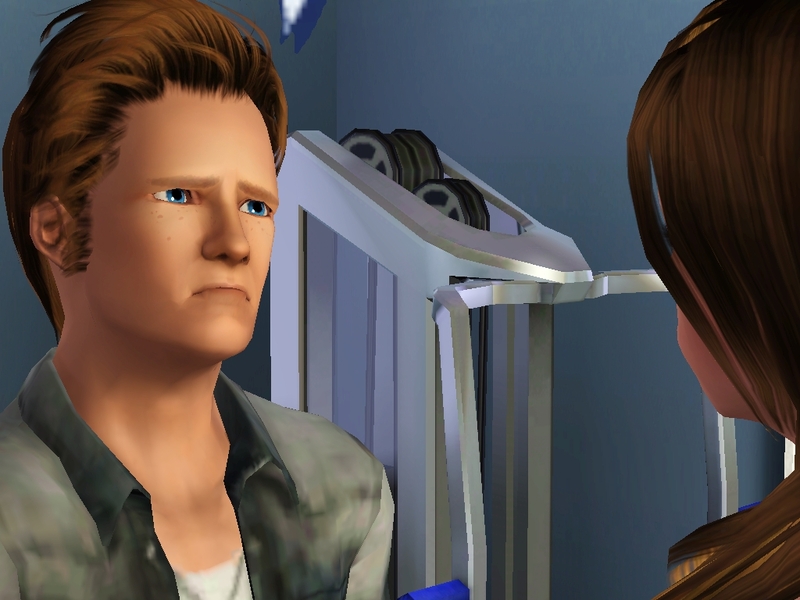 Yes he’d gotten used to the idea of a new baby, yes he was still mad at Rosa. But he’d manage to find a sort of answer to the money problem. He knew some houses that were really rich. He never tried robbing without his colleagues, but if he was going to call them up it meant explaining his money problem. It was risky enough as it was. He did great, over the span of the next few months he’d robbed several houses and the funds had increased. But one unlucky day, they found him out. They found his home and caught him there. He was arrested and would be a jail for quite awhile. He’d run and that had only made him for guilty. Rosa cried a LOT and barely took showers anymore. It was like Alfie had died! Rosa just couldn’t believe he was gone and now she regretted everything she’d done because it had gotten him in trouble. How was she supposed to handle three kids now? She hated him for being caught, but she loved Leo for being a good little boy. 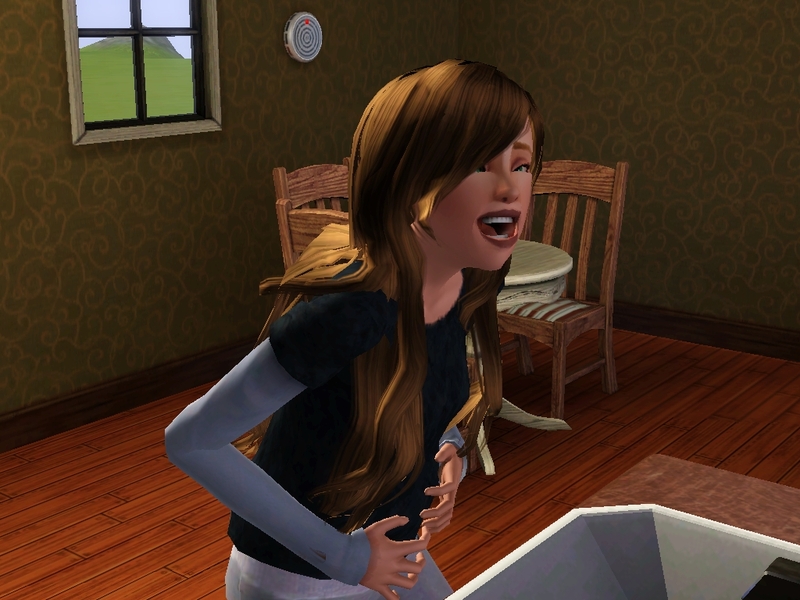 Then Rosa went in labor at the worst time. Leo was at school and she was alone with Patrick. She could’ve called a baby sitter but she was in too much pain. She was forced to give a homebirth to TRIPLETS!!! She got two girls and a boy. 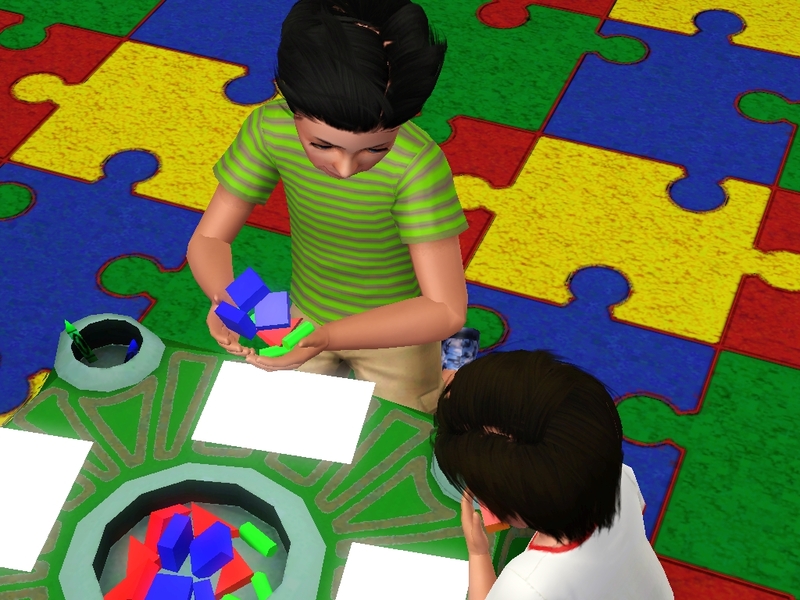 The boy was named Cole (green crib) and was born with the traits Loves the outdoors and neurotic, one of the girls (blue crib) was named Aryssa and born with the traits Athletic and Evil, and the last girl (pink crib) was named Selana and born with the traits Loves the outdoors and Slob. What an interesting mixture of traits! That’s the end of this chapter, thnks for reading! 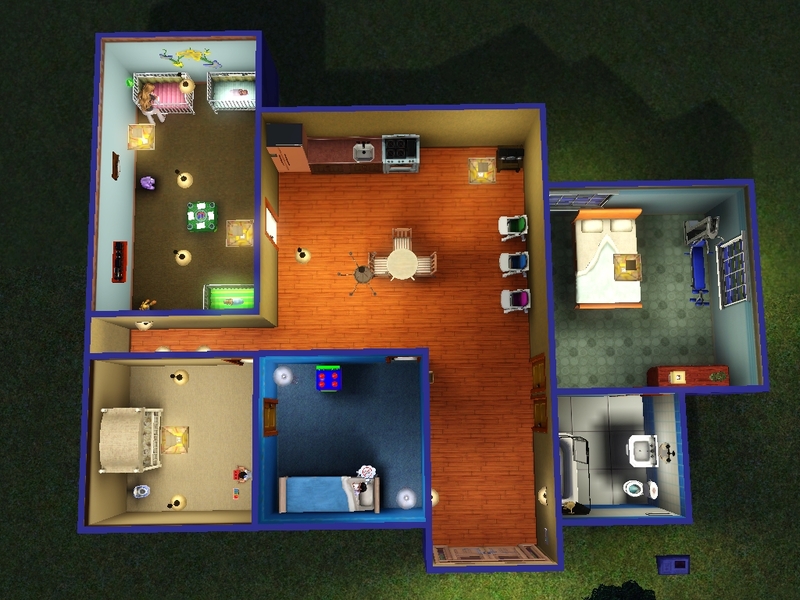 This entry was posted in Uncategorized and tagged legacy, sims, sims 3 legacy. Bookmark the permalink. yeah, I’m happy you like my legacy so far 😀 and I love your comments! Poor Alfie. It’s because of Rosa, and the events afterward that lead him to act the way he does later on. He really didn’t have a choice in the matter. Sigh, I miss him.